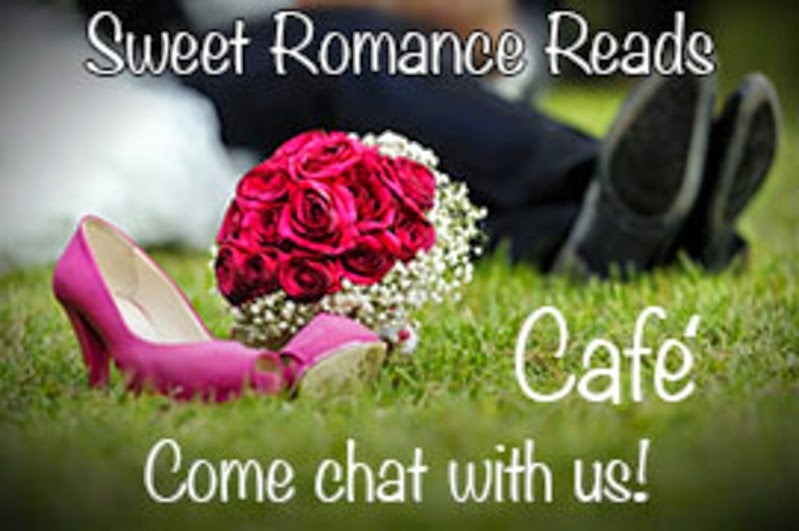 Sweet Romance Reads: You're Invited to Take a Coffee Break! Taking a coffee break-great idea Since I work at home alone too--I don't usually. I like the FB Cafe too!